The area consists of a broad area of Quaternary alkaline basanitic-to-phonotephritic cinder cones along a roughly E-W-trending line SW. Most of the volcanoes are Pleistocene in age, between about 1.1 million and 10,000 years old. The initial stage produced lava flows from vents along the ring fracture of caldera identified from satellite images. The second and third stages took place along an E-W-trending graben and produced lava flows with ultramafic xenoliths. Although activity was considered to have continued until the beginning of the Holocene, or even to historical times (? 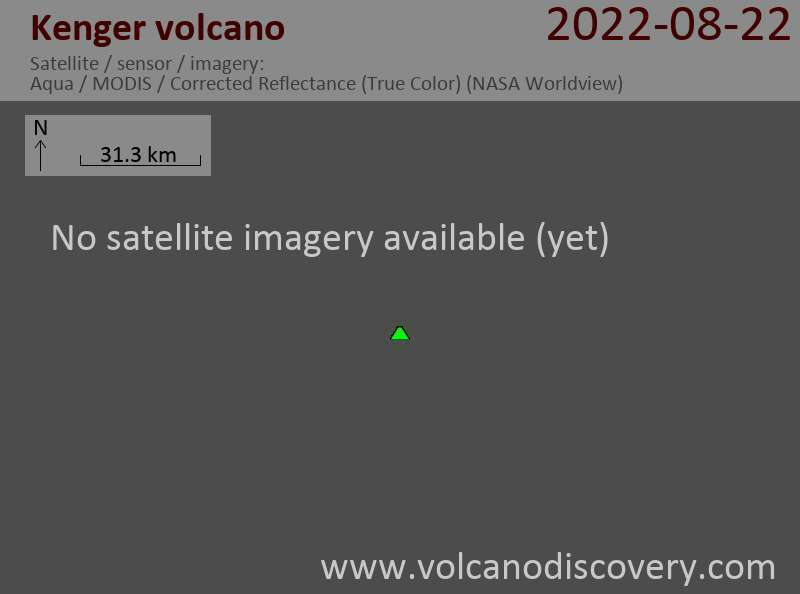 ), the age of the most recent eruption from the Kula field and Kenger cinder cones & lava flow is not known.